The eagerly awaited draw of the FFA Cup has been released , with games scheduled to kick-off on March 3. 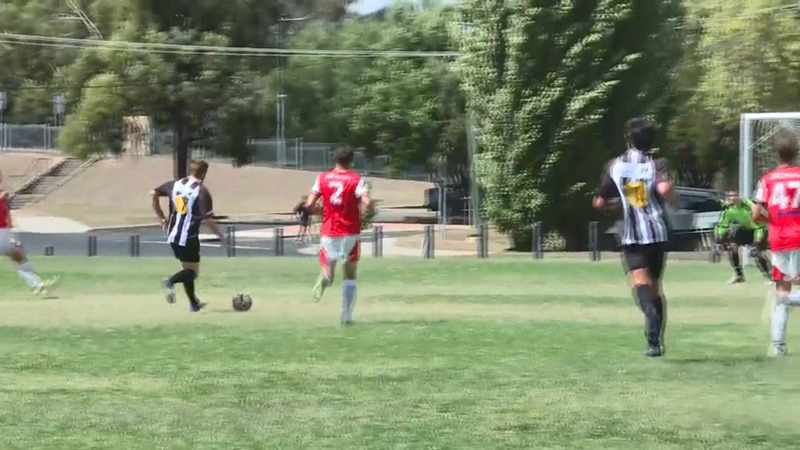 In the Northern Conference, Tamworth FC and Armidale City Westside start the competition with a bye. While Gunnedah and Quirindi FC, both face a tough road-trip to Coffs Harbour first-up. This year, Northern New South Wales Football is starting the FFA Cup at round two, to align with national rounds.